Finding a skilled mentor in your chosen field can be extremely useful - and the knowledge, experience and contacts they've acquired can give an invaluable boost to your career. But finding a mentorship is only half the battle; knowing how to capitalise on your mentoring relationship can make all the difference, helping you establishing a constructive and beneficial partnership rather than having things end in frustration. This credential gives you the practical skills and knowledge to properly handle a mentoring relationship. 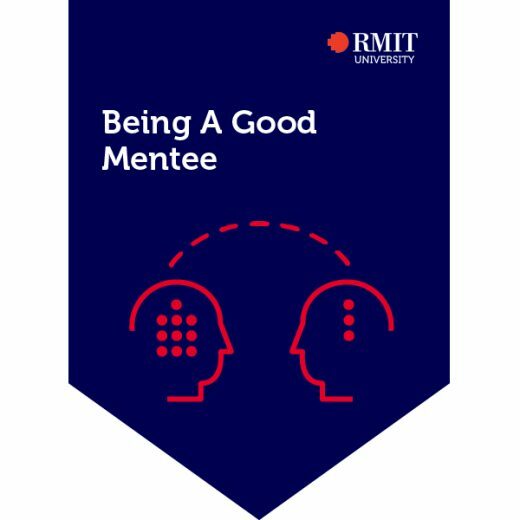 You'll learn how to manage a mentor partnership, what your mentor is likely to expect from you, and how to get the most out of the experience - from knowledge and industry insights to professional contacts. Activity: Why do you want a mentor?